At the end of 2016 we were contacted by Maersk on a last minute assignment. 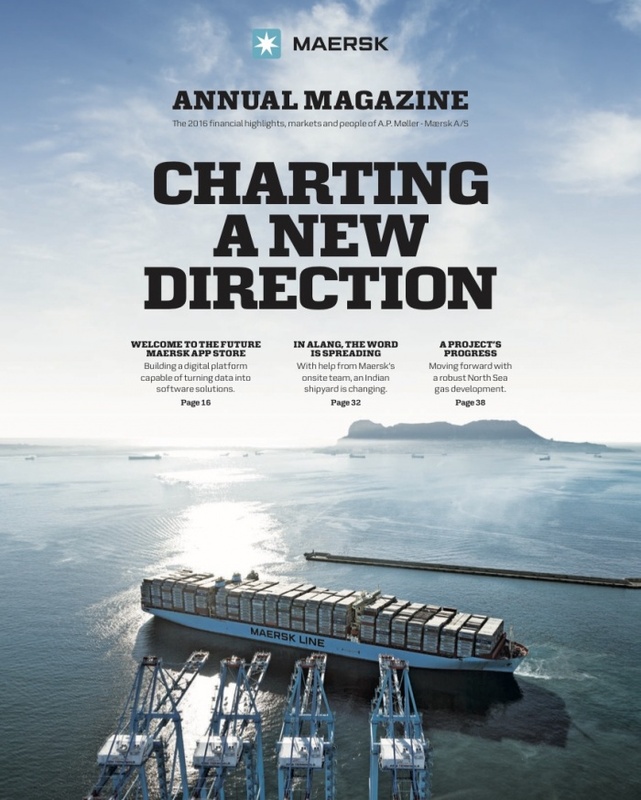 Photographer Tom Lindboe was coming to Lima to shoot some pictures of the Maersk operation in the Port of Callao. 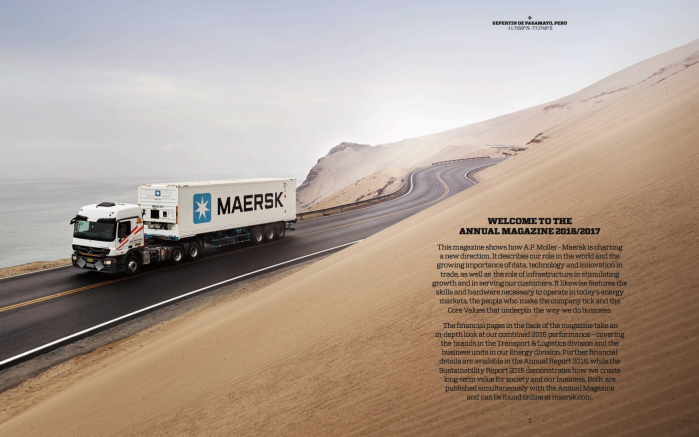 They needed to take some pictures of a truck with a Maersk container riding the roads of Peru, but had not arranged any production support. We were able to secure permits for shooting in the desert area of Pasamayo, a road only for heavy traffic, as well as some pictures in the mountain area of Ticlio. The other feat was finding some llamas that could pose for the shot! At the end just the desert pics were featured on the yearbook, but the mountain locations will be used in the future.